Whisky is a distilled alcoholic drink made from fermented grain mash. The grains used include barley, maize, rye, and wheat and it is typically aged in white oak casks. The common characteristics of the different classes and types of whisky are the fermentation of grains, distillation, and ageing in wooden barrels. 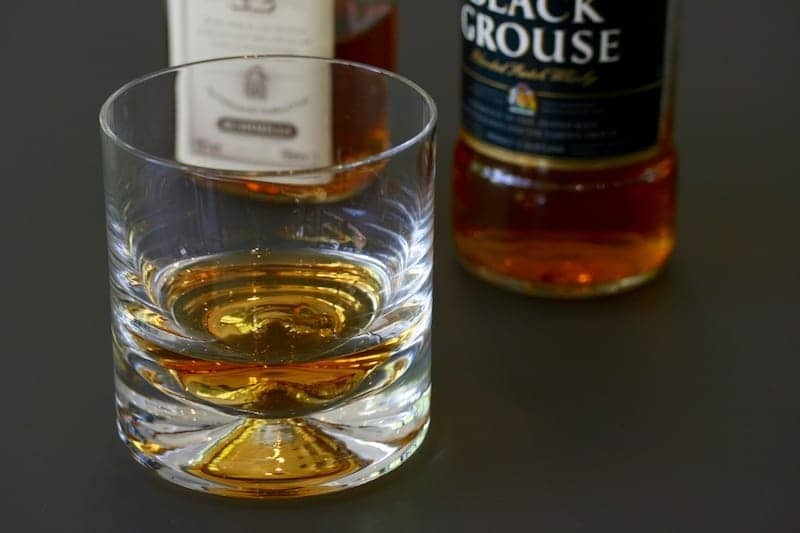 Malt whisky is made from malted barley. The origin of whisky in Britain was the distillation of alcohol for medicinal purposes in medieval monasteries. The practice spread to Ireland and Scotland by the 15th century. The Old Bushmills Distillery of 1608 is the oldest in the world.